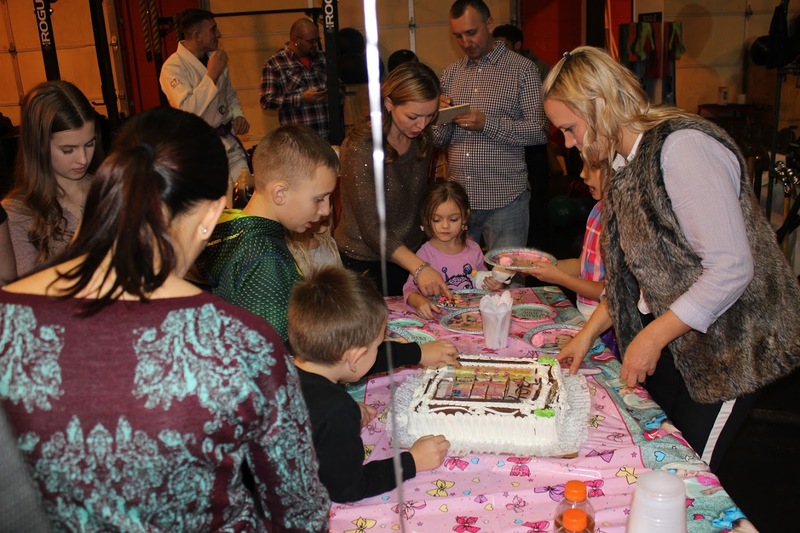 Strategic Mixed Martial Arts Academy is the place for kids birthday parties. We offer an exciting bash for all. Our professional trainers designed a great class that any kid can participate in and succeed as well as games where everybody has fun. But the special moment of our celebration is our “Cake Cutting Ceremony”, when one of our coaches cuts the cake with a samurai sword. An amazing kids party entertainment.